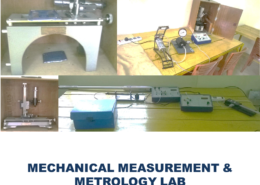 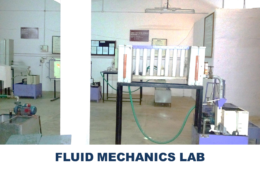 Department of Mechanical Engineering is accredited by National Board of Accreditation New Delhi. 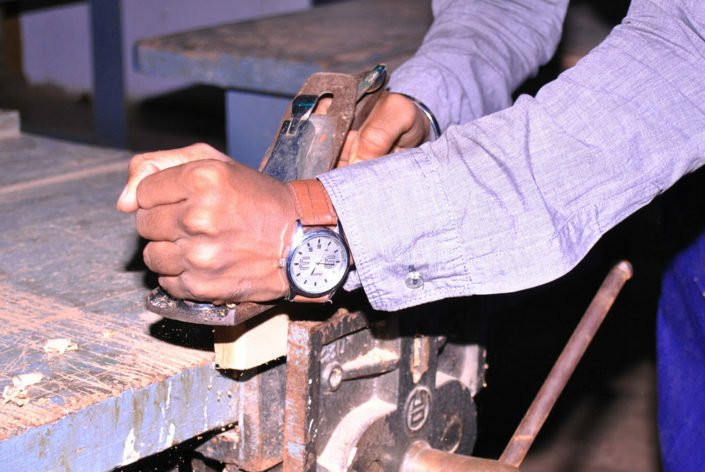 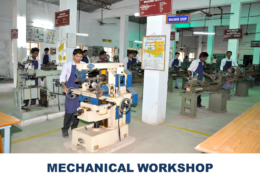 Mechanical Engineering involves the application of principles of physics for analysis, design, manufacture, and maintenance of mechanical systems. 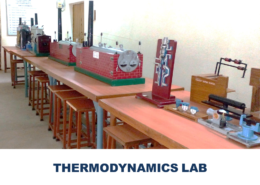 It also involves clear understanding of key concepts including mechanics, kinematics, thermodynamics and energy. 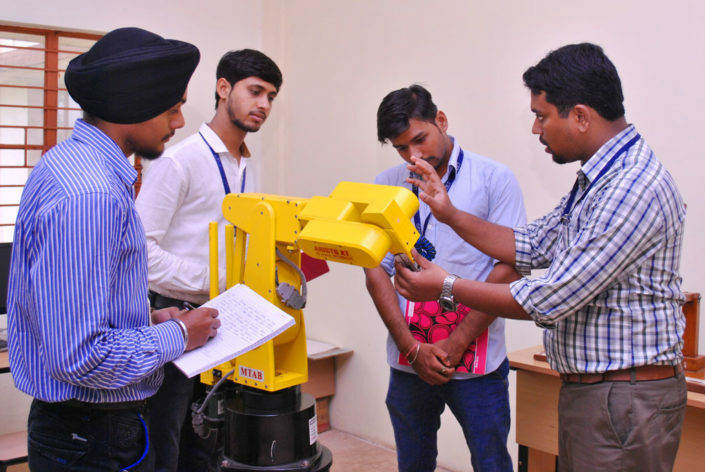 Practitioners of mechanical engineering use these principles and others in the design and analysis of automobiles, aircraft, heating & cooling systems, manufacturing plants, industrial equipment and machinery, and more. 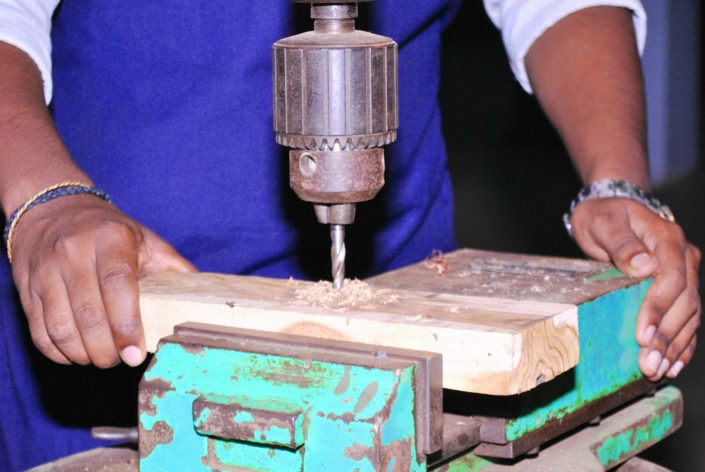 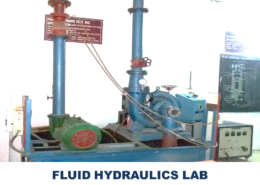 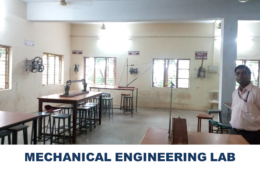 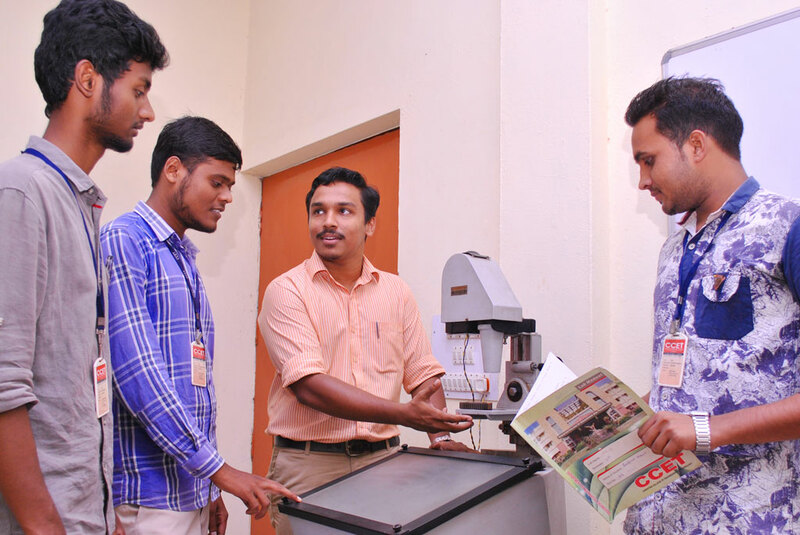 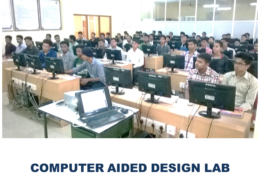 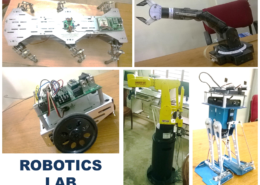 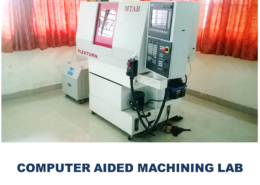 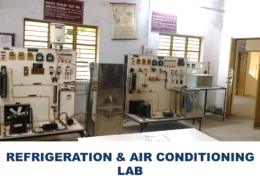 The assets of the department are it’s well experienced, faculties, modern laboratory/ equipments, state of art machines, CAD/CAM & Robotics lab etc, Students undergo rigorous theory & practical sessions and are allowed to work independently on plant machineries & CAD/CAM software etc. 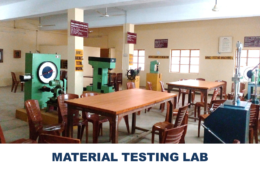 Which creates a touch of an industrial environment within the institute itself & generates a high level of confidence among our students. 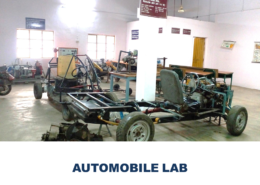 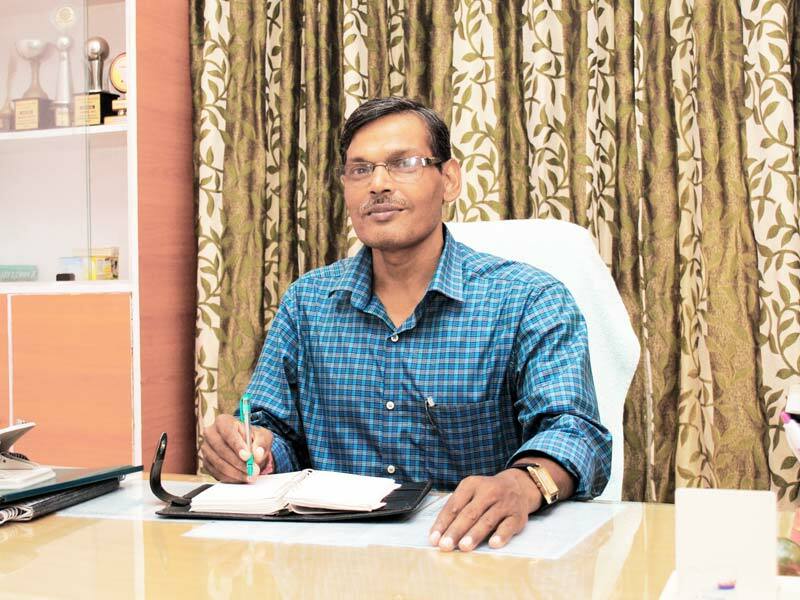 Department organizes interactive & practical based learning which includes Inter & intra departmental technical activities, Seminars, Guest lecturers, Industrial visits, Workshops etc. 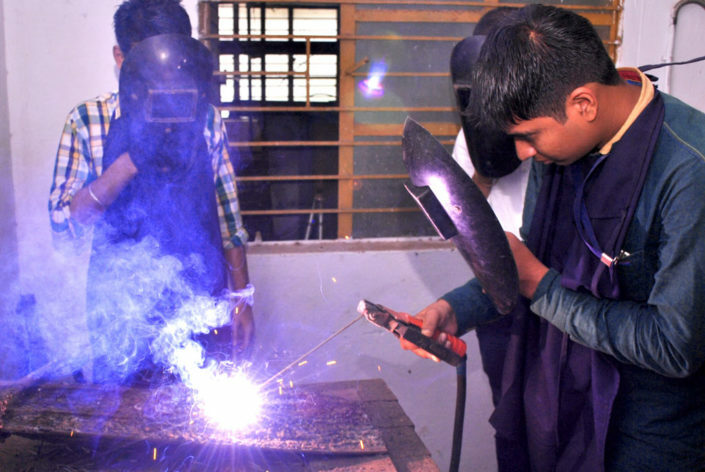 to build up the personality of the students. 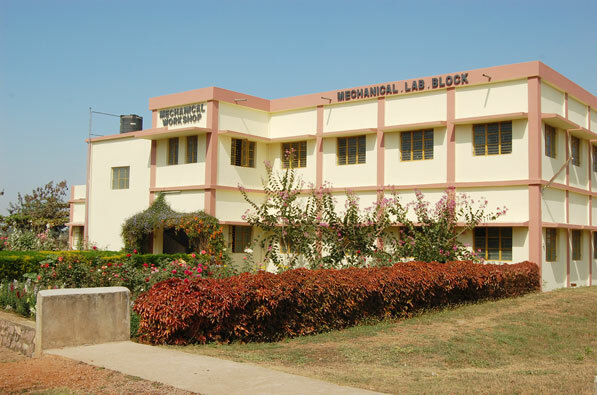 Details of Books available for mechanical engineering department. 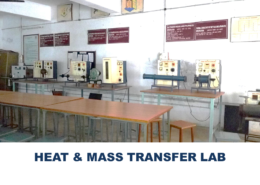 Drop Distribution Effects on Emissions from a Gas Turbine Combustor. 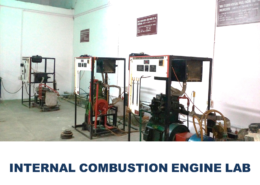 National Propulsion Conference (NPC2015), held in IIT Bombay, 23-25 February 2015. 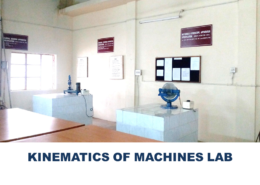 Approaches for ergonomic design of industrial workstations : A review International conference on “ Shaastrarth : Eco Friendly Technologies In Mechanical Engg. 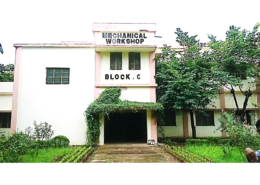 for Sustainable Growth”on 8th &9th Feb.2013 at RCET, Bhilai. 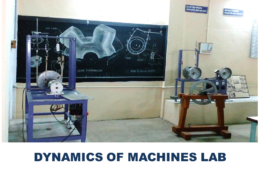 Spinning & flow forming processes in manufacturing industries: A review International conference on “ Shaastrarth : Advanced Research Applications in Engineering & Technology in Mechanical Engg.” on 23rd & 24th March 2014 at RCET, Raipur.